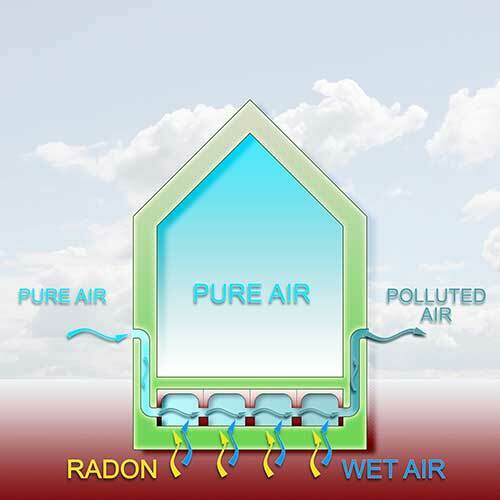 If your air is contaminated by Radon, your home can be just as harmful as the dangers outside your door. Radon is a radioactive gas which occurs when uranium breaks down. You can’t see it and it has no odor, but if it’s present in the water, rocks, and soil beneath your home, it can rise into your living spaces and become an active hazard. Radon is an invisible presence in homes across the country. Many have levels that are elevated enough to cause health concerns. It’s the second highest cause of lung cancer and the primary cause of lung cancer in those who don’t smoke. Radon is a serious but unseen hazard and it’s undetectable without proper testing. Bender Inspection Services offers convenient Radon testing to determine if this deadly gas is present in your home. If you’re working to put your home on the market, your results can help you plan the next step in your preparation process. If you find out that the home you plan to buy has a radon problem, you can decide how best to proceed. We conduct accurate Radon testing while keeping the process simple for you. Our inspector begins by sampling the air in your home. Because Radon levels fluctuate due to weather, home exhaust systems, and seasonal changes, we use a system that collects samples over a 2-3 day period. The extended sampling time produces a more accurate test result than single day Radon testing. We deliver your sample to a certified Connecticut laboratory. When the lab completes their analysis, we present the results to you. Our Radon testing process can give you peace of mind because you’ll know where you stand. If the Radon levels are low, you can feel good about the positive outcome. 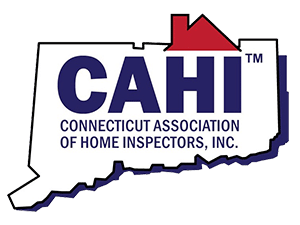 If they’re high, you can contact the Connecticut Department of Public Health for information about certified Radon Mitigation Professionals who can implement a remediation solution. 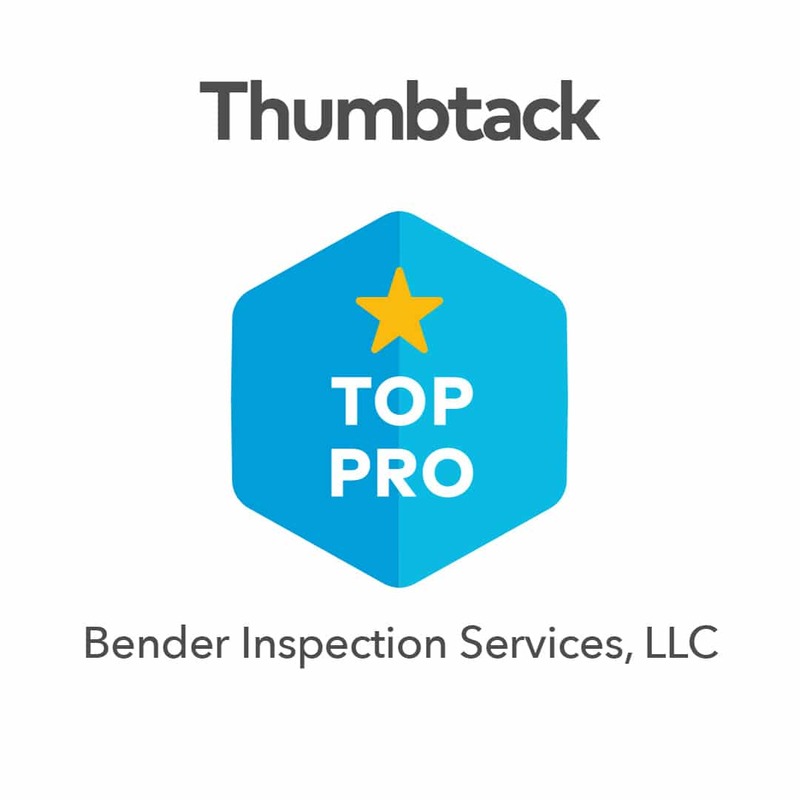 Bender Inspection Services provides Radon testing as an optional service to homeowners and potential home buyers. We can initiate the process during your scheduled sellers or buyers home inspection. When you have a Connecticut home tested for Radon, it can be a valuable learning experience. If your test is negative, you will have increased your Radon awareness. If it’s positive, you can take steps to resolve the problem before you buy or sell a home.